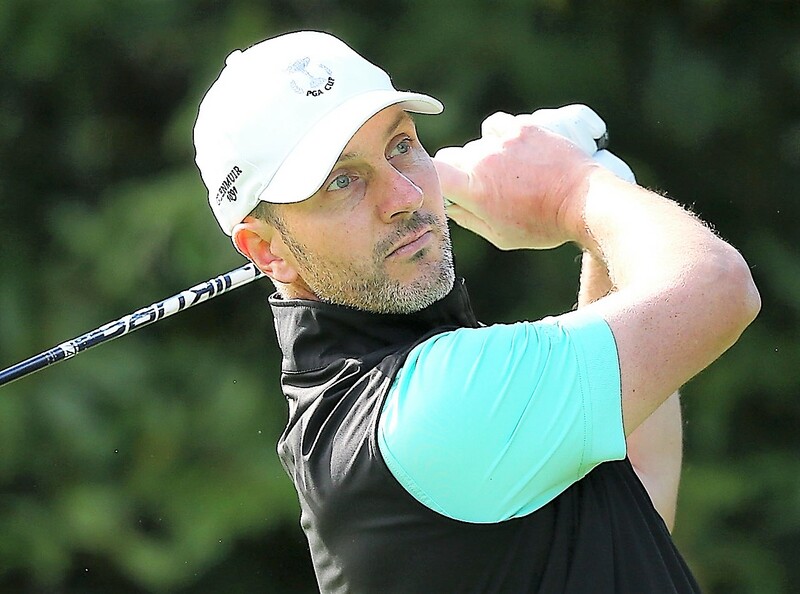 Cameron Clark, pictured, has been named captain of Great Britain and Ireland’s PGA Cup team when they attempt to claim an historic third consecutive victory over America in Texas next year. The head PGA professional at Moor Hall Golf Club in the West Midlands, England is no stranger to the biennial competition, having been involved in the last two. He played an integral role as a player in helping Great Britain and Ireland secure a first ever win on America soil in 2015 at CordeValle, California. And he was one of the two vice-captains at Foxhills Club and Resort, Surrey, last September when North of Scotland-born Albert MacKenzie led the home team to an emphatic 16-10 victory. Clark, 44, is confident he can lead Great Britain and Ireland to a hat-trick of wins over America at Barton Creek Resort in Austin, Texas, where the match will take place from September 23-29 next year. “I am immensely proud and honoured to have been asked to captain Great Britain and Ireland at the 2019 PGA Cup,” said Clark. “Although it did come as a surprise, in many ways it wasn’t because I’ve been involved in the last two matches as a player and vice-captain. Being part of two successful teams which stands me in good stead moving forward in 2019. “I’ve learned an awful lot from both experiences. I’m lucky in that I can look at it from both stand-points now as a player and a vice-captain. “Albert MacKenzie was an incredible captain. He was very positive and he was a really likeable guy who all of the players got on well with. He wanted to make the week as much fun as he could. “We’ve had a lot more exposure than we had in previous years - winning in 2017 and being the first team to win in the States. “After winning in America, players really wanted to make the team at Foxhills and the way the team performed, winning by our biggest margin, a lot of players will be wanting to represent the association in the next match.